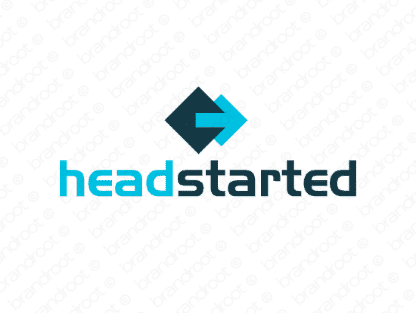 Brand headstarted is for sale on Brandroot.com! This unique twist on the term "head start" will get your business up and running with speed and efficiency. Headstarted is a great fit for a wide range of supportive brands ideal for educational platforms and learning resources or business and financial consultancies. You will have full ownership and rights to Headstarted.com. One of our professional Brandroot representatives will contact you and walk you through the entire transfer process.